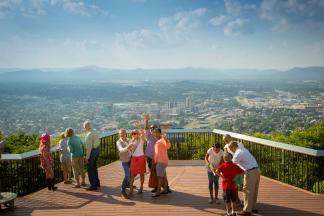 Roanoke in Virginia&apos;s Blue Ridge is one of the most beautiful destinations on the East Coast, according to a recent article by Vacation Idea. The popular travel website featured the Roanoke Valley in Virginia&apos;s Blue Ridge in its list of "25 Most Beautiful East Coast Destinations." The region is highlighted for its combination of opportunities for outdoor recreation, as well as unique cultural offerings, and the accessibility of both. "A highlight is taking a kayaking trip on the Upper James River Water Trail, surrounded by magnificent wildlife and incredible lush greenery. 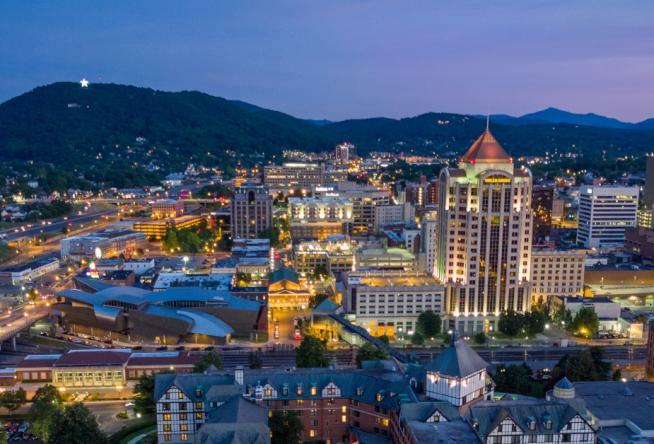 Downtown Roanoke offers visitors cute little markets and boutiques, locally sourced restaurants, artsy galleries, intriguing museums such as the Museum of Transportation, and a bustling, energetic nightlife." Click here to read to see the complete list on the Vacation Idea website. Being named one of the East Coast&apos;s most beautiful destinations is the latest in a string of recent accolades for Virginia&apos;s Blue Ridge. Roanoke was also recently named a favorite travel destination on Expedia and one of America&apos;s best small cities to visit by Trip Advisor. 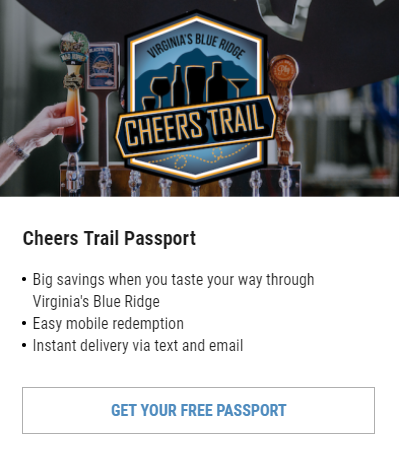 Visit our Awards & Accolades page to find out more great things people are saying about Virginia&apos;s Blue Ridge! You can also check out our section of Sample Itineraries for ideas to help you plan your next trip.